Dust off your fancy hats and join us over at the Hodge Library for a special Derby Day edition Pop-up Pub! 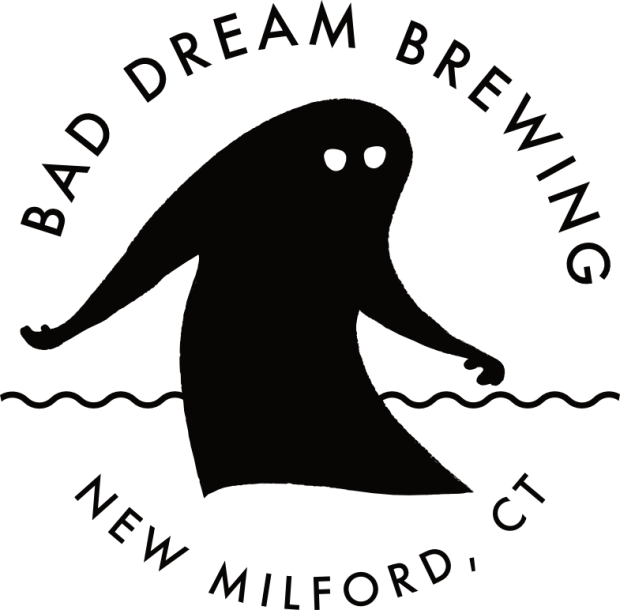 Local craft beer on draft from Bad Dream Brewing in New Milford, wine, and (you guessed it) MINT JULEPS! Live music, games, snacks, and good cheer. All proceeds benefit Children’s Programming at the Library.